In this article first we know that what is Angular JS and what's benefits, how to dowuload and use. 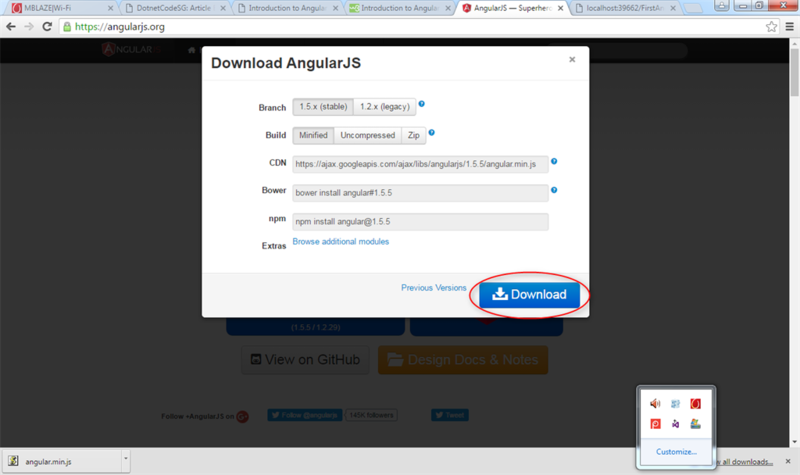 You can download AngularJS from here. 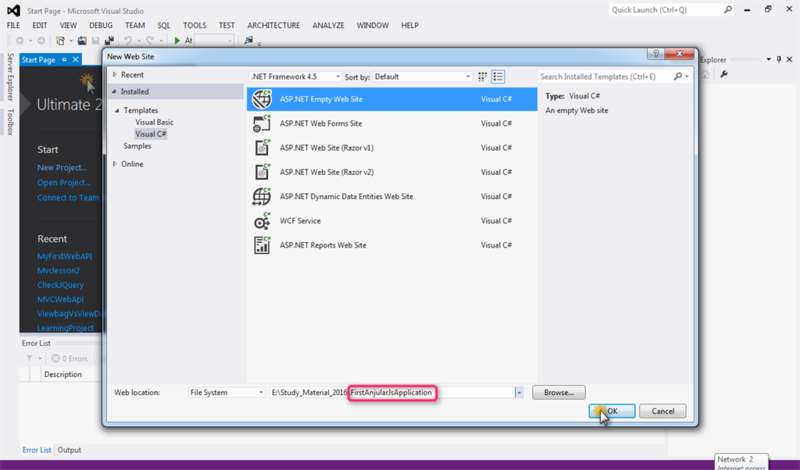 For creating a single page application (SPA). It is divide into three types. 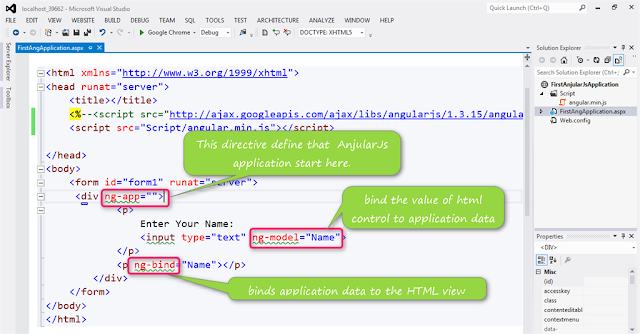 directive defines an AngularJS application. AngularJS is not a Platform or a Language. 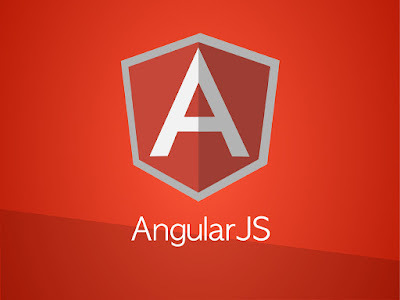 Now we will start working with AngularJS by downloading and adding reference of AngularJS. And add a web page with name FirstAngApplication.aspx and add AngularJS script here. Hi, Great.. Tutorial is just awesome.It is really helpful for a newbie like me.. I am a regular follower of your blog. Really very informative post you shared here. Kindly keep blogging.Have a look on Yiioverflow,if you want any software solutions.we bring to you the BEST solutions at nominal rates. Thank you so much for appreciate me. Thank your so much for encourage me.